Why suffer with driving a vehicle that blows out warm air in the hot summer sun? When you could take your vehicle in to Tyrolf Automotive for expert, affordable automotive air conditioning repair and servicing. Without proper maintenance of your automotive air conditioning system, the system will continue to work poorly and lead to costly repairs down the road. 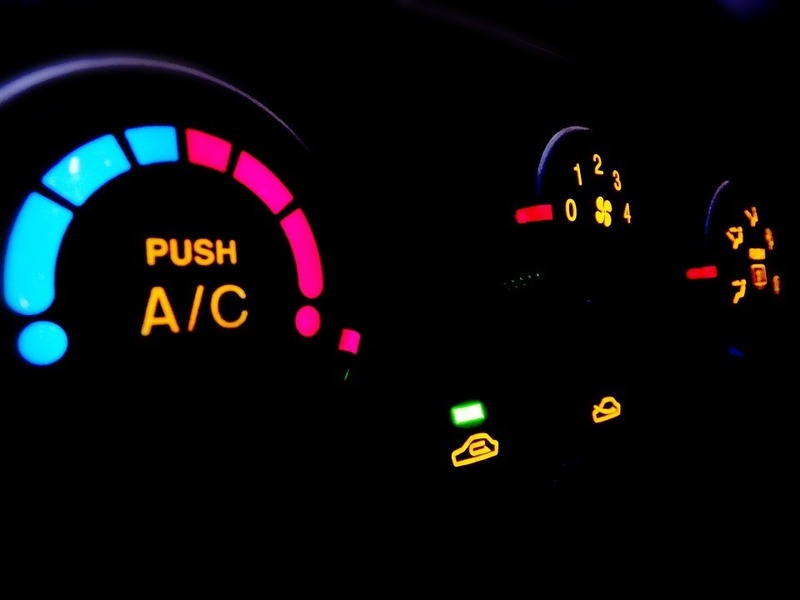 For the best automotive air conditioning services, bring your vehicle into Tyrolf Automotive! The brake system is actually composed of two kinds of systems, Hydraulics and Friction Materials. The automotive technicians at Tyrolf Automotive know the ins and outs of brake systems and we can service all kinds of necessary brake repairs. Here is what happens within these systems between the time your foot hits the brake pedal and your car stops. Brake Lines & Hoses - Steel brake lines and high pressure rubber hoses are the avenues through which the pressurized brake fluid travels. Wheel Cylinders & Calipers - These are the hydraulic cylinders that apply pressure to the friction materials, causing your car to stop. Disc Brake Pads & Drum Brake Shoes - These brake linings are composed of high temperature materials that create the friction that stops your car. Disc Brakes - These consist of a Disc Brake Rotor, which is attached to the wheel, and a Caliper, which holds the Disc Brake Pads. Hydraulic pressure from the Master Cylinder causes the Caliper Piston to clamp the Disc Brake Rotor between the Disc Brake Pads. This creates friction between the pads and rotor, causing your car to slow down or stop. Drum Brakes - Drum brakes consist of a Brake Drum attached to the wheel, a Wheel Cylinder, Brake Shoes and Brake Return Springs. Hydraulic pressure from the Master Cylinder causes the Wheel Cylinder to press the Brake Shoes against the Brake Drum. This creates friction between the shoes and drum to slow or stop your car. Anti-Lock Brakes: A System Built For Safety - Computer-controlled anti-lock braking systems (ABS) are a recently developed safety feature. When sudden stops are made, the ABS prevents wheel lock-up. The system is comprised of wheel-speed sensors that monitor wheel rotation, computer-controlled hydraulics that pulse the brakes on and off rapidly, and the on-board computer. When your vehicle does not start properly, the reason behind this issue could be with your battery, charging system or starting system. For a complete diagnosis and servicing of your vehicle's battery systems, take your vehicle into Tyrolf Automotive. These are the three components involving the battery system of your vehicle: the battery itself, the charging system and the starting system. 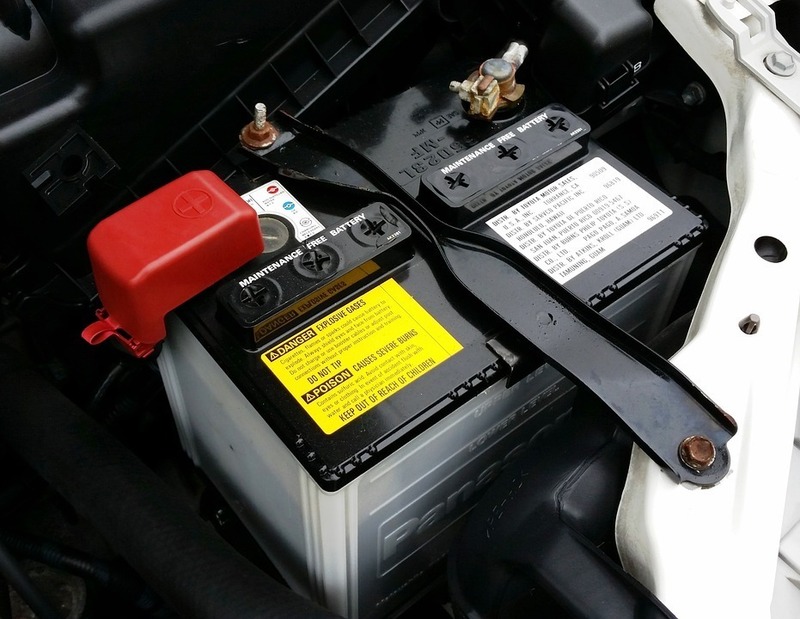 The Battery - The provider of the electrical currents that help start up and provide power to the vehicle. Whenever there is high demand required by the vehicle, power is supplemented from the battery to the charging system. Charging System - It consists of three main components: the belt-driven alternator, various electrical circuits, and a voltage regulator. The alternator supplies power to the electrical system and recharges the battery after your car has started. As new vehicles are developed each year, so does the technology built into the vehicles. To keep up with this technology and to keep it running efficiently, Tyrolf Automotive's technicians are trained to run computerized engine analysis for your vehicle. The modern vehicle's control computer operates as a network of sensors and switches that monitor engine operation conditions. When the computer receives the information, it sends commands to three different vehicle systems: the ignition system, fuel system and emission control system. Whenever an issue arises (such as a "check engine light"), the technicians at Tyrolf Automotive will review whichever system is having the problem and perform a diagnosis to find the best solution possible for your vehicle. Call Tyrolf Automotive whenever you have a problem in your vehicle that you are unsure what it means. Whether you need your vehicle's emissions testing (also known as second-generation onboard diagnostics, or simply OBII) performed or are need a safety inspection on your vehicle, Tyrolf Automotive can perform both services! Both services are important for determining if a vehicle is safe to drive and to determine which vehicles are polluting the most emissions. One suggestion we have for keeping your vehicle environmentally friendly is to schedule routine maintenance instead of waiting to find out your vehicle has failed an emissions test. Call Tyrolf Automotive for when you need to perform a state automotive inspection to make sure your vehicle is safe and ready to be on the road! For every 3,000 to 4,000 miles you drive your vehicle, it is recommended that the oil is changed during this time to keep the engine running well for years to come. Our automotive technicians only use the best quality oil and filter products to match with your vehicle. We use these products on our own vehicles, because they work well for us. Call or stop by Tyrolf Automotive for reliable oil and filter change services! Whenever you have a flat tire or need your tires rotated, call Tyrolf Automotive. Our team of experience auto mechanics can provide your vehicle with reliable tire replacement and tire rotation services. 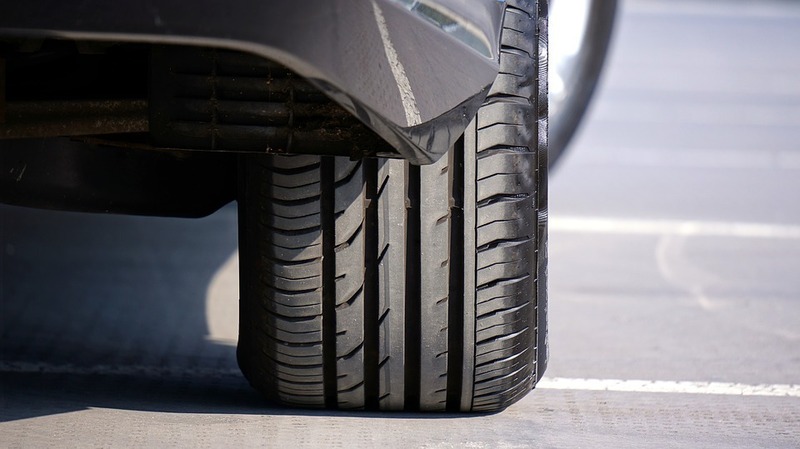 It is typically recommended to have tires rotated every 6,000 miles to give them equal tread wear in their lifespan of being on your vehicle, though rotation patterns can differ from each vehicle make and model. When this service is performed, it is also recommended to have the wheels and tires balanced. Tyrolf Automotive also provides wheel alignment service to get your wheels pointed in the right direction, forward. Having wheel alignment service performed is important as when wheels are not properly aligned, they try to "fight against each other" to ruin tread wear and hurt the efficient gas mileage that is lost. Transmission repairs can be the most expensive repairs done on a vehicle, and there is an important reason why they can be expensive. A vehicle's transmission determines which gear is needed for the vehicle to be in, based on the conditions of the road. The transmission is a system of gears that takes mechanical power to the vehicle's engine to determine how fast the vehicle needs to travel. Problems usually arise with the vehicle's transmission when regular, routine maintenance has been ignored. Whenever transmission fluids have not been replaced, friction occurs between the gears, making it more difficult for the vehicle to change gears and move at appropriate speeds. Call Tyrolf Automotive when your vehicle transmission needs servicing!